Our newest patten release is Pumpkin Party! 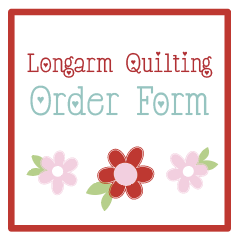 This is a great pattern for all those fun scraps you have been saving. You can make it in rustic, rich colors as pictured below, or scroll down for a brighter version! 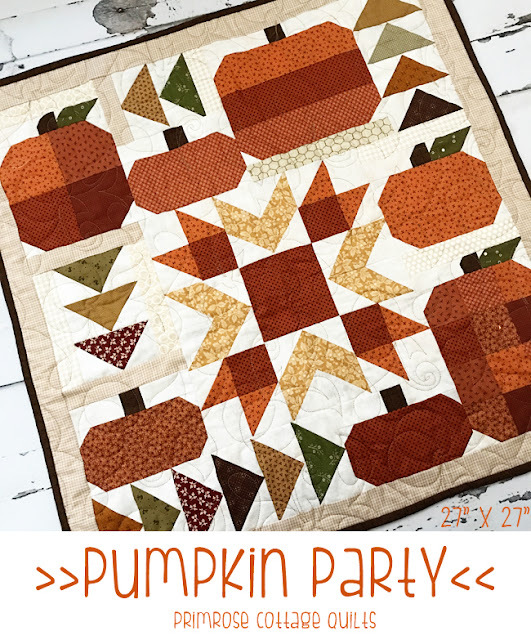 Pumpkin Party is a fun Fall mini quilt full of cute pumpkins! This quilt finishes at 27" x 27" and is perfect to decorate your home with for Autumn! This is a fully illustrated pattern - that includes step by step instructions. This pattern is recommended for a confident beginner. 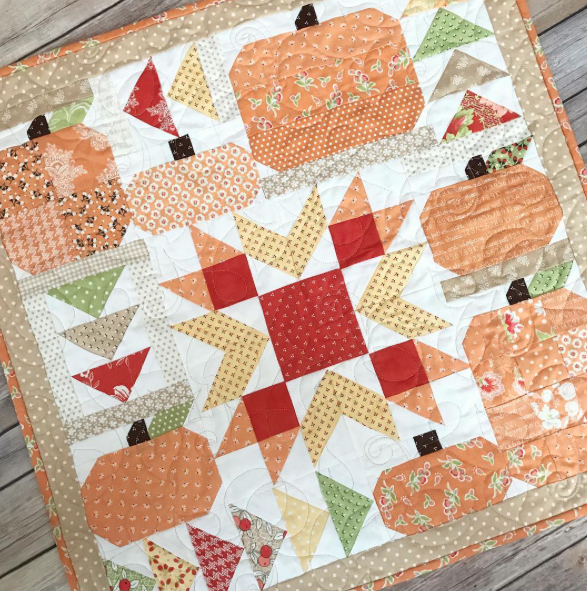 We quilted this fun topper with the Pumpkin Patch pantograph! This pattern was perfect for this cute little quilt! You can purchase the Pumpkin Party quilt pattern here as a PDF digital download. This is nice! I have come across such a post for the first time. I must try this for my niece’s birthday party. I am planning to decorate one of the outdoor New York venues and make the day one of the best days of her life.